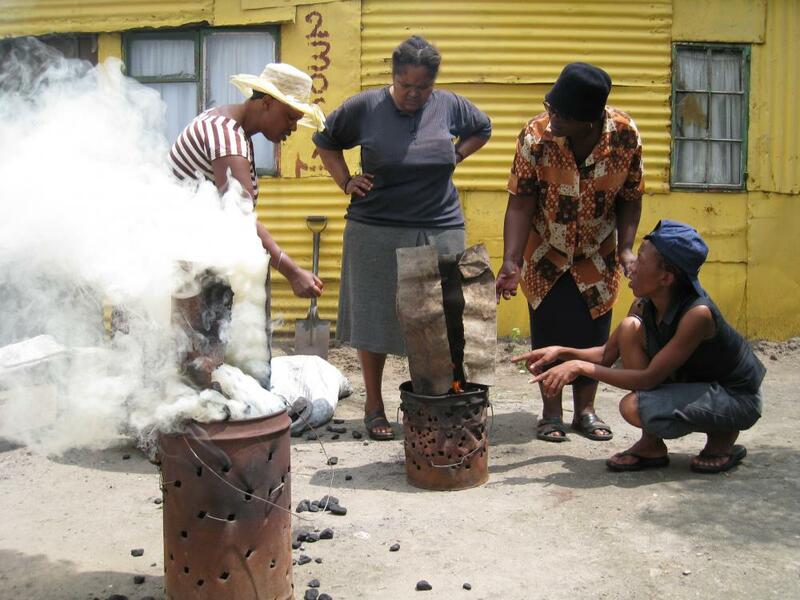 The goal of this project is to reduce CO2 emissions and improve the lives of the poor. This community-led project has already led to 213 hectares of reforestation affecting 2,000 farmers. Another way of burning coal for about 136,000 households.